When it comes to getting behind the wheel of a new car, there’s a lot more that goes into the process than the mere transaction. It’s a matter of finding the perfect vehicle, securing financing or a lease that suits your budget, receiving dependable service as the years go by, and a whole lot more. That’s why the ordinary dealer experience often leaves so many drivers frustrated. You don’t want ordinary. You want a Tampa VW dealership that will go above and beyond every step of the way. That’s Reeves Volkswagen of Tampa. What makes Reeves stand out? There are a range of reasons, but here are four that our customers bring up again and again. We’re proud to say that we’re part of the Reeves family of car dealers, which has been operating for nearly 50 years. Over the course of those many decades, we’ve become known for being the Tampa VW dealership to offer the utmost in Volkswagen expertise. 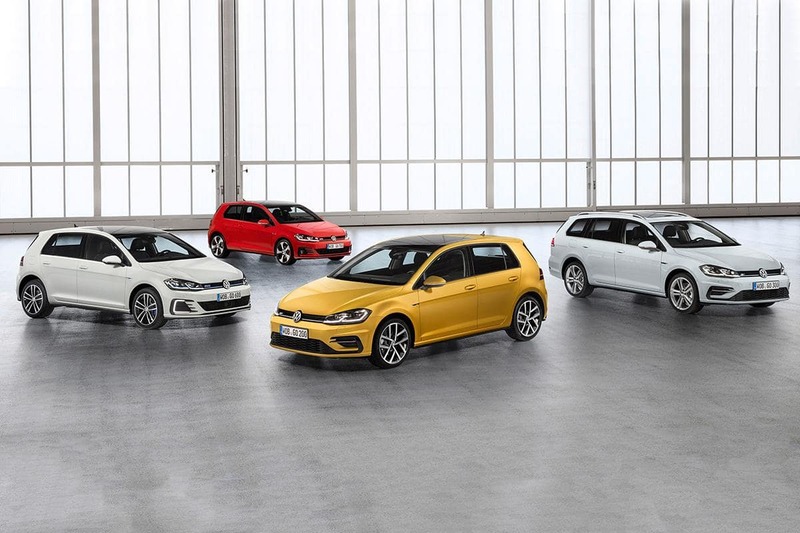 Do you have questions about your favorite Volkswagen? We’re here to provide answers. Choosing the right vehicle involves a range of highly personal considerations, and to find the perfect car for you, you need options. That’s why we provide the most expansive inventory of new and used VWs that you’ll find anywhere in Tampa. What year, model, trim, and color are you looking for? We’ve got it. At Reeves Volkswagen, we believe that getting VW service should be stress-free. That’s why we’ve streamlined our processes and built a team of expert technicians to ensure that your maintenance or repairs get completed quickly, conveniently, and dependably. Why should getting behind the wheel break the bank? At Reeves VW, we don’t think it should. That’s why we offer the leading Volkswagen specials in Tampa, on everything from new and used VWs, to parts and service, to accessories. Ready to enjoy the best VW dealership experience that Tampa has to offer? Visit Reeves Volkswagen of Tampa today, and discover how we take the stress out of buying a new car, and make it fun and easy. At Reeves, we think that buying a new car should be exciting. That’s exactly what we deliver. 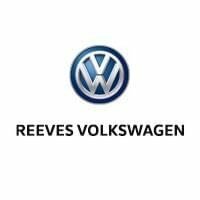 Check out our new and used Volkswagen selection online, or call Reeves Volkswagen of Tampa at (855) 248-4512 today.